Happy Mother’s Day from Packme! - Activity Packs, Children Activity Packs & Kids Colouring Packs - Packme Ltd. Happy Mother’s Day from Packme! Its Mother’s Day this weekend and we are really excited. If you are a restaurant, you know what that means…there’s a busy weekend ahead! Are you ready? Fear not, Packme are always on hand with a solution. If you’re looking for something to keep the influx of kiddies entertained, you’ve certainly come to the right place. We hold in stock activity bags, colouring sheets, juggling balls, crayons, pencils – even wall dispensing units! All products are delivered to your door next day, so there’s no need to worry about missing out. Are you new to the ‘Colour Me In’ Wall Unit? A starter kit is supplied with 1 wall unit, 200 assorted wax crayons and set pack of 5 pads. 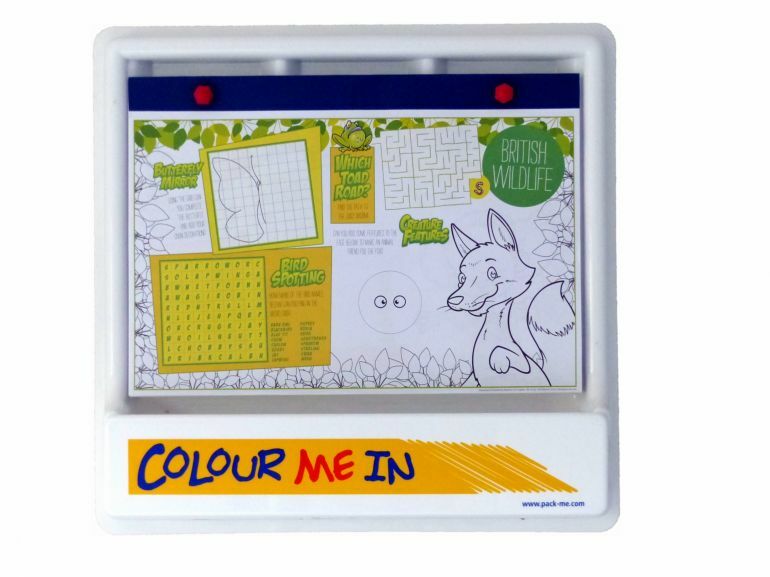 Each colouring sheet pad has 100 sheets and 5 colourful designs with games, puzzles and colouring to finish. Our activity packs are suitable for children ages 3 & up. We have 9 designs and 3 variety bundles to choose from. We have classic wax crayons, colouring pencils & stacker crayons to chose from. Get in touch with us for further information, we are more than happy to assist you.